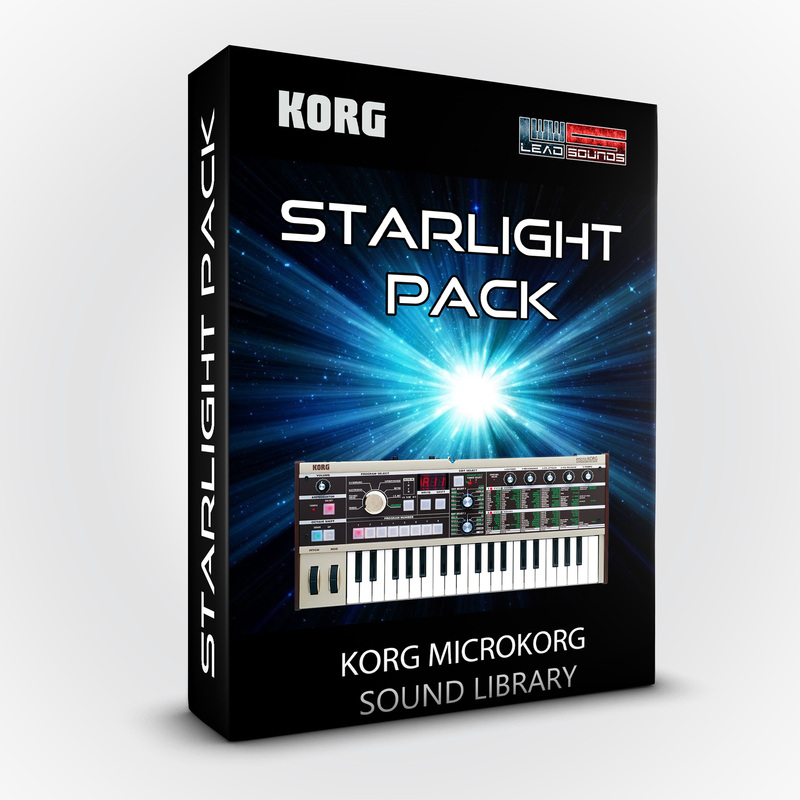 Korg MicroKorg Muse Cover pack... Turn your Micro in a Monster with this aggressive leads collection... 10 new patches! Korg MicroKorg Muse Cover pack, turn your Micro in a Monster with this aggressive leads collection! 10 new patches!